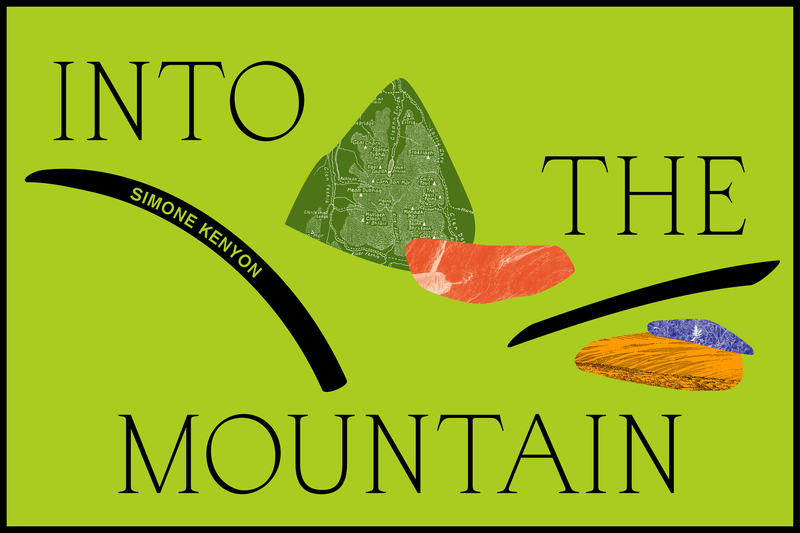 Into The Mountain is a new place sensitive performance project by artist and choreographer Simone Kenyon. Inspired and informed by the lyrical and embodied prose of Nan Shepherd’s 1974 book, The Living Mountain, the project explores and celebrates women’s relationships with high and wild places (for clarity this includes cis women, trans women and intersex women). Into The Mountain will develop throughout the year informed by the projects exploratory workshops, outdoor education programme, mountain leader traineeships, talks and meets within the Cairngorms National Park, Moray, Aberdeenshire and the central belt of Scotland. It culminates in a site specific performance journey presented within the Cairngorm mountain range in May 2019 for a live audience. Through working directly within the unique environment of the Cairngorms plateau and with women living within the communities of the National Park, Into The Mountain celebrates women’s encounters with mountainous environments, addressing both historical and current perspectives of gender and access in relationship to the Scottish landscape. All aspects of the project are informed, created and delivered by women. To date participants and collaborators include Aboyne and Alford Academies, Braemar Primary and Strathdon Primary. Into The Mountain is produced and commissioned by SSW and co-commissioned by CNPA, City Moves, Dance North and Tramway. The project is also supported by Mountainering Scotland, Aberdeenshire Council and Creative Scotland. Previous research and development contributing to this project spanning across 5 years includes: Cove Park artist residency programme, Tramway Associate Artists programme 2017 and DIG festival, Creative Scotland funded research and development on Women Walking, Deveron Projects artists residency and Hielan Way project. Previous research and collaborative processes include work with Laura Bradshaw, Luke Pell and Margaret Kerr but overall, across both the arts and mountaineering in Scotland, there have been far too many women whom have all influenced this work to mention. Thank you.